If Samsung ever finds sales of its Galaxy Note device drying up, it could always go for the elephant market. According to a video posted on YouTube this week, the big-eared creatures find the device fun to use as well as extremely intuitive — certainly a big plus when you’re feeling your way around a tech product for the first time. The ad-like video is the work of UK-based social video agency The Viral Factory and is clocking up views fast on YouTube. It was shot in Thailand and features an elephant by the not-typically-Thai name of Peter. The 70-second video shows Peter appearing to have a whale of a time with Samsung’s device as he performs a number of deft swipes and makes various selections using the touchscreen. At one point he strums a few notes using a guitar app and even uses the S-pen to draw…well…something. Judging by the way he’s flapping his ears in the video, he really thinks a lot of the Samsung phablet and its large 5.3-inch screen. 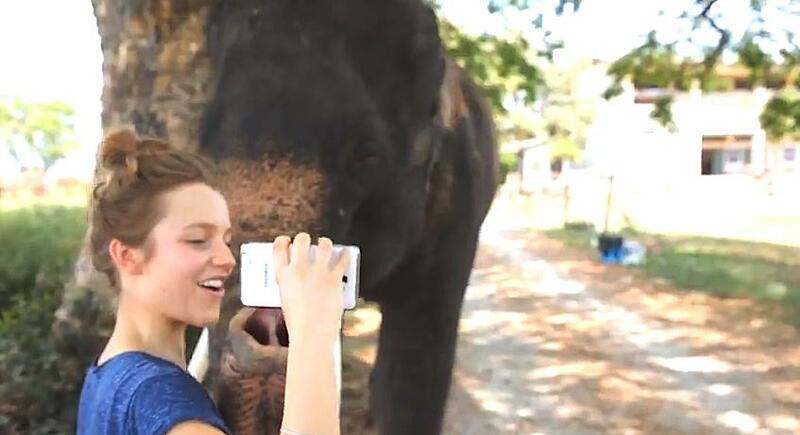 The video closes with the line “Bigger is better,” which is true — if you’re an elephant. Imagine the trouble they’d have with an iPhone. 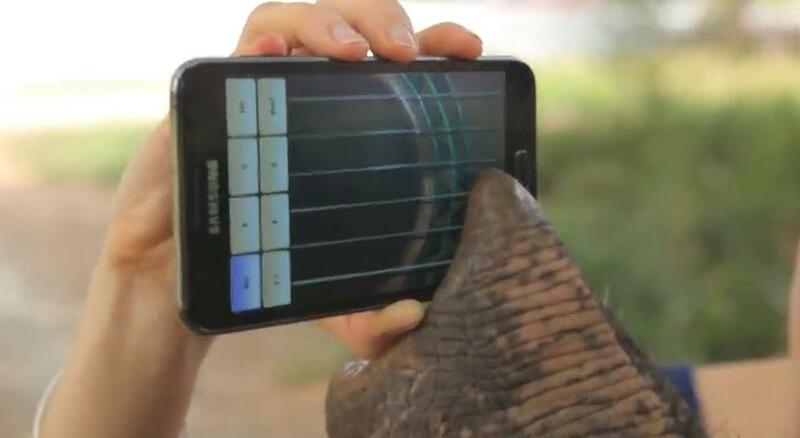 It’s not entirely clear if the video was commissioned by the Korean tech giant, but what is clear is that elephants certainly know how to use the Galaxy Note.